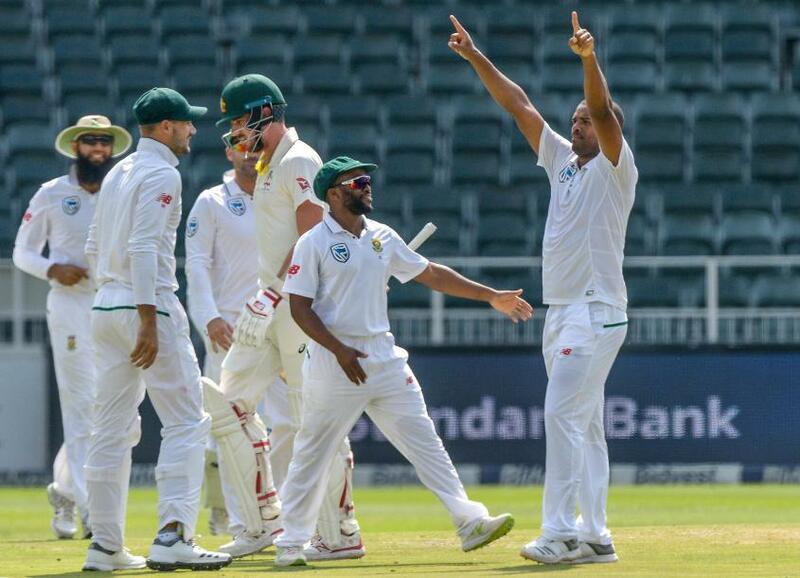 The mission was to beat the Aussies and it's great to do that, said Morkel after Vernon Philander finished the Australians off on the fifth morning in Johannesburg. Emotions ran high after South Africa eased to a 492-run win over Australia in the fourth and final Test in Johannesburg. It sealed a historic 3-1 series win, South Africa’s first at home against the Australians since 1970. As joyous as it was for the home side, there was a tinge of sadness. 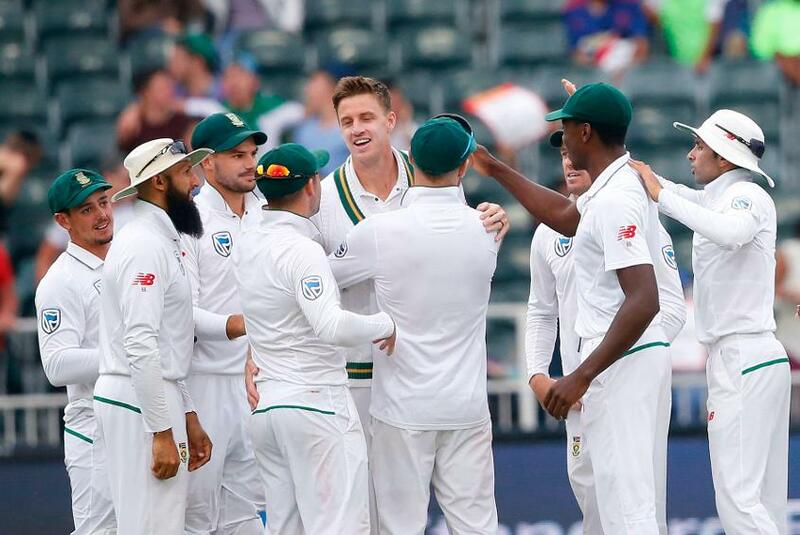 It was Morne Morkel’s final outing as an international cricketer, and his team-mates struggled to come to terms with the fact that one of cricket’s nicest guys wouldn’t share the dressing room with them anymore. Vernon Philander was the star of the day. Australia started the morning at 88/3, hoping to bat out the day and deny South Africa victory. Philander had other ideas, his career-best 6/21 bundling out the opposition in a session, and he brought up his 200th Test wicket along the way. It was a performance that earned him the Player of the Match award, but he was thinking about Morkel. Morkel himself was typically shy. His team-mates gave him a guard of honour ahead of play, and Morkel led the team off after the final wicket. Each team-mate embraced him warmly after Nathan Lyon was run out for the last wicket, and when the stage was opened for him to say his thank yous, he kept it brief. All in all, it made for a fitting end to a great series. South Africa had been handed a sound beating in the opening Test in Durban, but du Plessis made it point to praise his team for the manner of their fightback. “This series has been remarkable,” he said. “To get 80 wickets means your bowling unit is tough. You don't always get an opportunity to beat Australia 3-1. 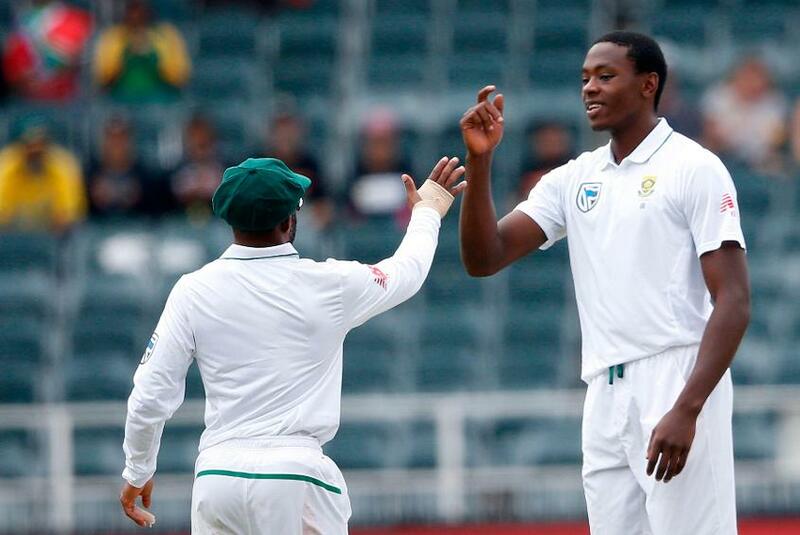 It's been a long summer, as Kagiso said, and it's been a successful summer for the Test team. It's a proud captain standing here. As for Australia, their campaign was side-tracked by the ball-tampering incident in the third Test that resulted in Steve Smith, David Warner and Cameron Bancroft being sent back home ahead of the final Test. Tim Paine, the new captain, conceded it was hard to bounce back from that. “It has been a really challenging week. Can't doubt our effort, but just weren't able to come to terms with what happened off the field and apply ourselves mentally,” said Paine. “When you are slightly off in Test cricket against a world-class opposition, you're going to be found wanting. “We’re not going to win too many series without a Test hundred. That’s something we’ve to address, we obviously lost two of the best players in the world. And Cameron Bancroft is our leading run-scorer in the series. There are some gaps we have to fill, but on the flip side, it’s a huge opportunity for someone to step up and play Test cricket for Australia.